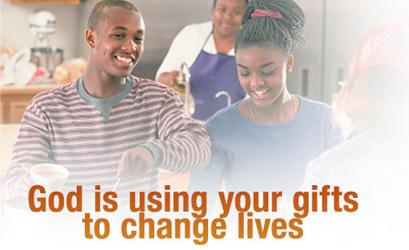 When you make a donation you are making an eternal difference in the lives of thousands. We believe that it is when friends like you support this ministry financially that we are able to reach out with God's message of unconditional love and unending hope. We appreciate every dollar you give and please know that it is used to change lives with the Good News of Jesus Christ. Thank you for supporting God's work here at Jabbok International Ministries.